How do I count the number of times my PDF form has been downloaded? 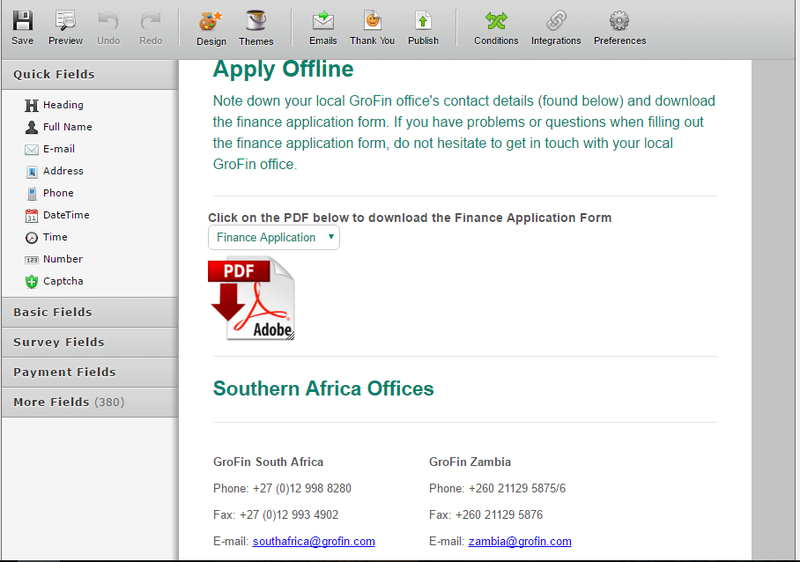 Hi, the purpose of my form is to allow applicants to apply offline by downloading a PDF form. I want to be able to measure the number of times people download my PDF form. How can I do it? 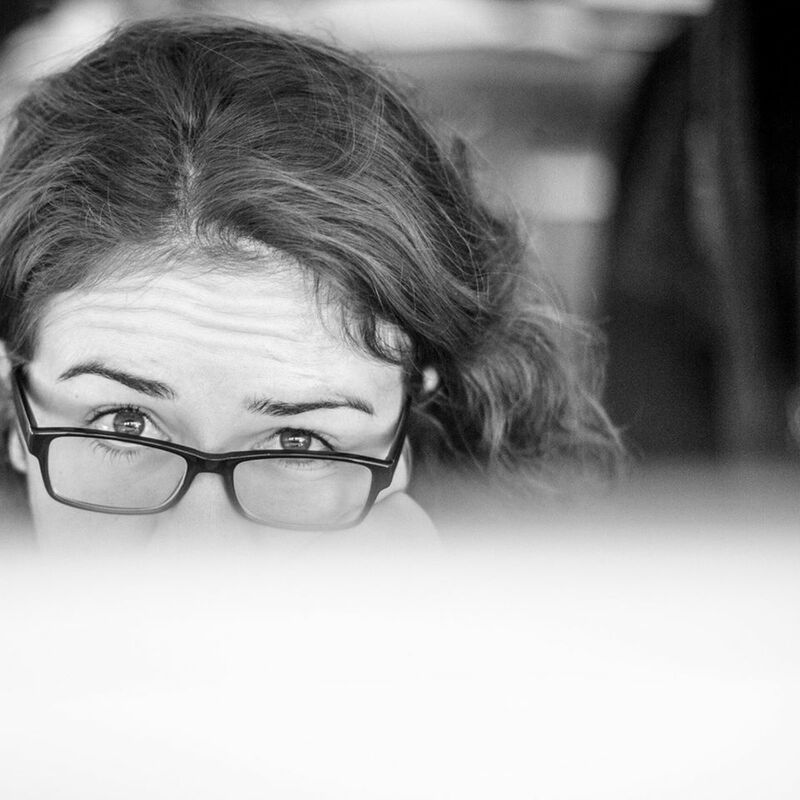 As I understood your concern, you need to count number of people who downloaded your PDF in your form. You are not using submit button in your form. 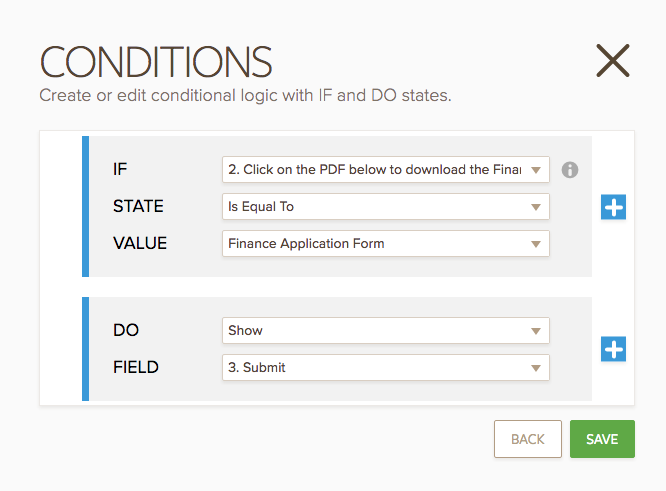 Therefore, you cannot receive the number of PDF downloading even if you count it in your form. My suggestion is to use submit button. 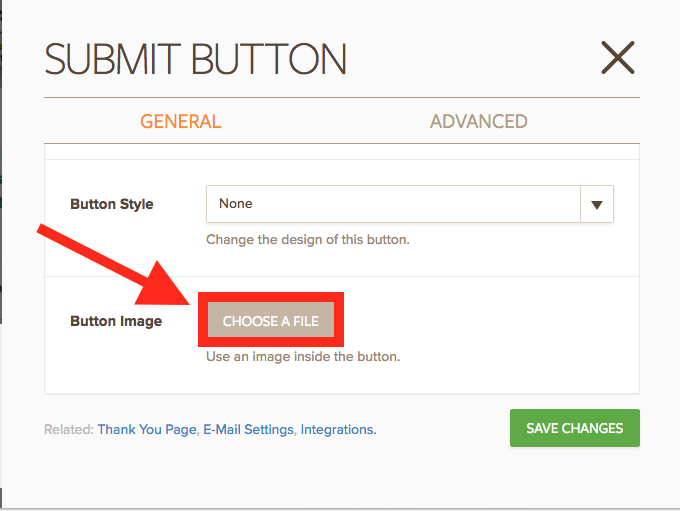 You can put PDF image to this submit button and when a user click this image, he download the PDF and submit your form. You can learn how many people download your form through this submission number. 1. Drag and drop Submit Button to position of the previous PDF image. 2. Click Properties Button in that field. 3. Find Button Image option in General tab and click "Choose a File". Choose your PDF image. You can click the down arrow on the Submit Botton field and "Shrink" the submit field to the left. 4. Setup a Thank You Page to your form. 5. 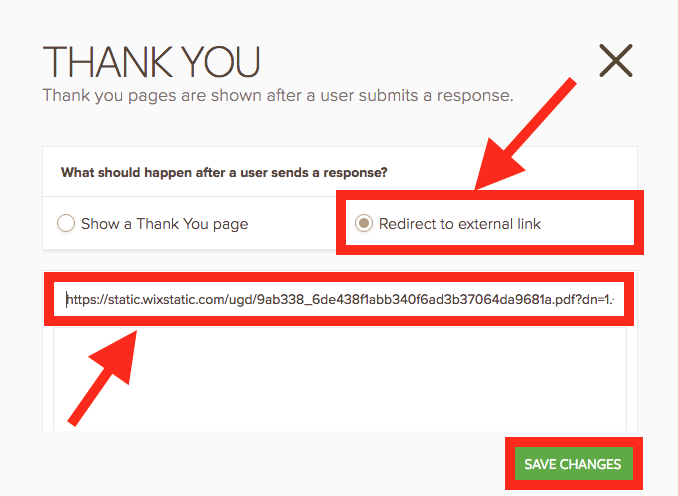 Select "Redirect to External Link" in Thank You Page and paste the download link of your PDF to the textbox as you can see in the following image. Save your changes by "Save Changes". 6. Finally, change the visibility of your submit button according to dropbox menu selection in your form. If you need any other support please feel free to let me know.